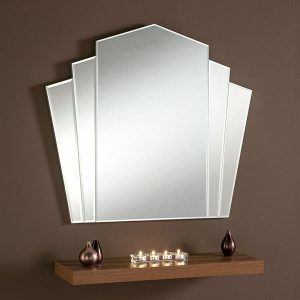 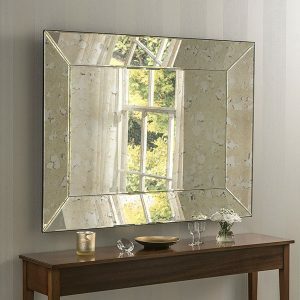 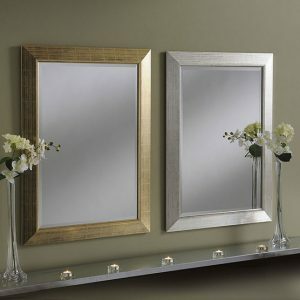 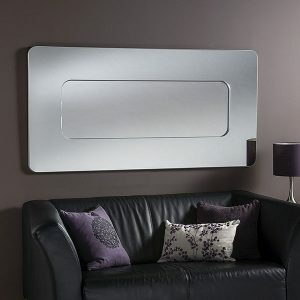 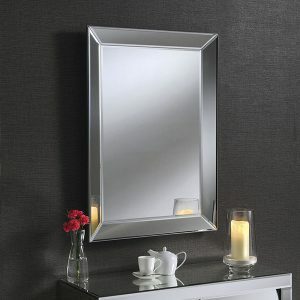 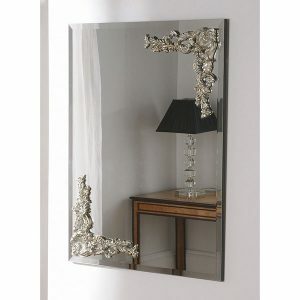 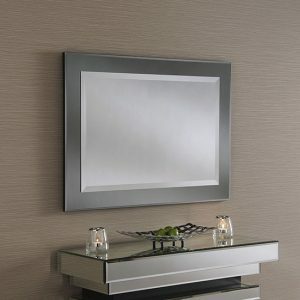 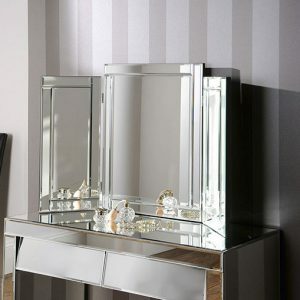 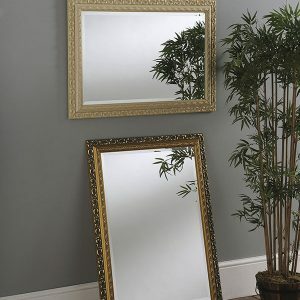 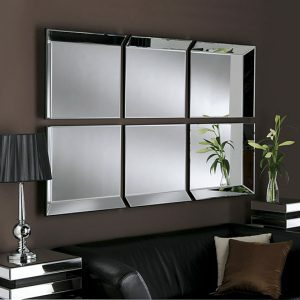 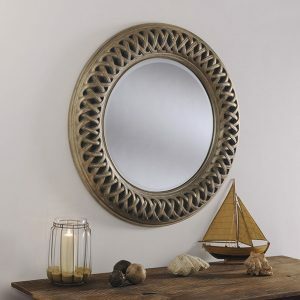 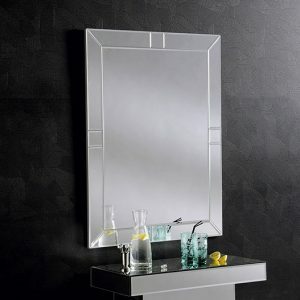 Whatever you need, we have a mirror to match your home. 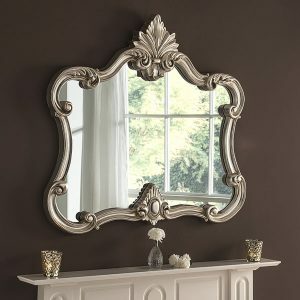 Payments are processed via Paypal. 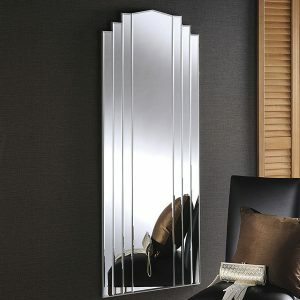 You can pay using yor paypal account, or by any credit or debit card. 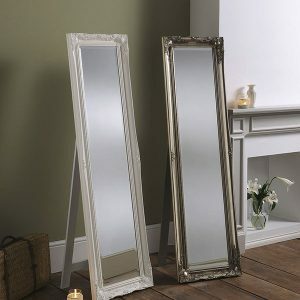 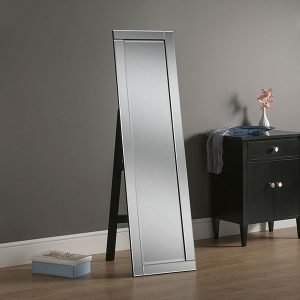 Many of our mirrors are bespoke and hand-made and we use one of the very best delivery companies in the UK. 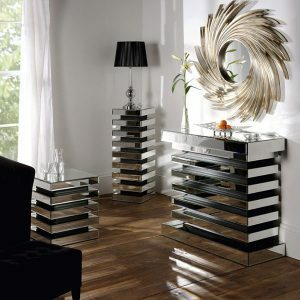 Spend over £40 and we will send your order free of charge to UK addresses.